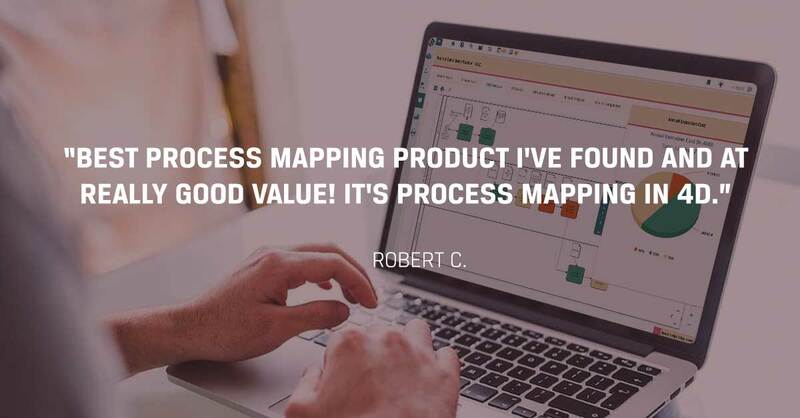 How do you map your processes? 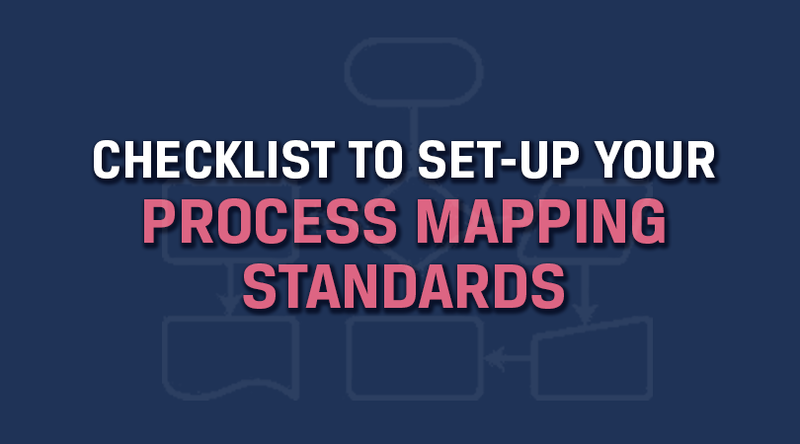 Do you have standards to follow or you just map according to your intuition? 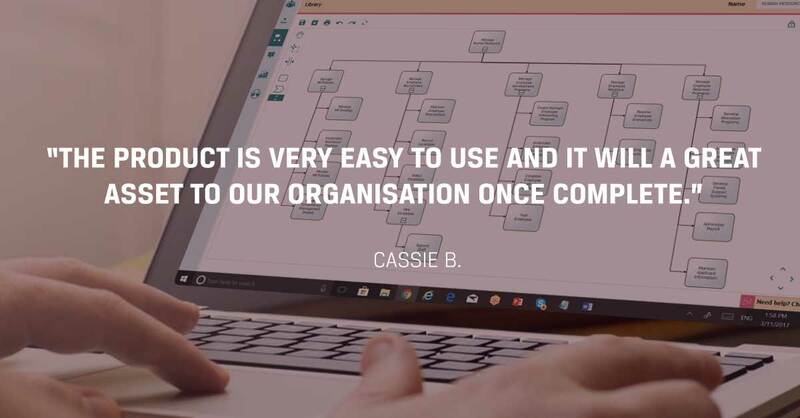 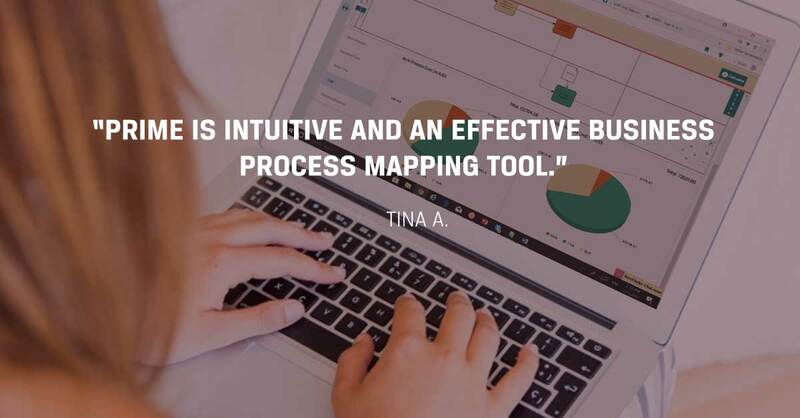 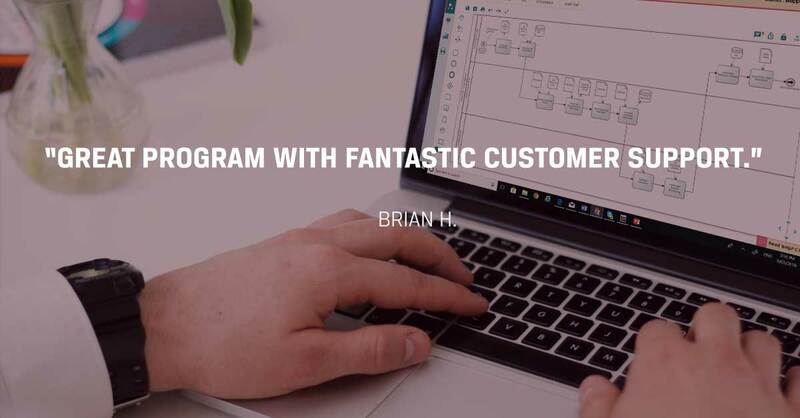 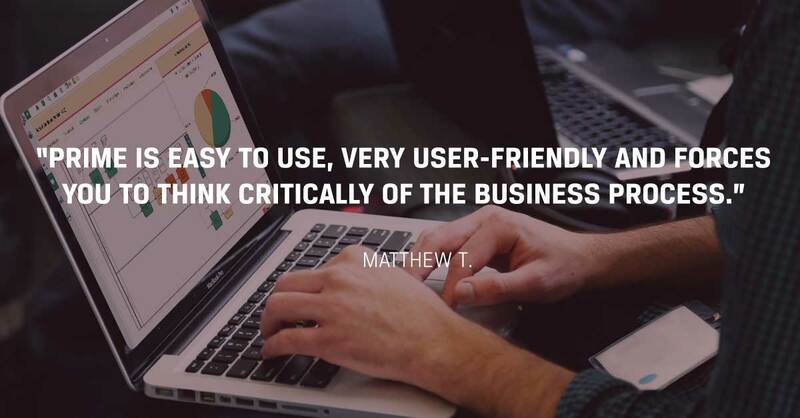 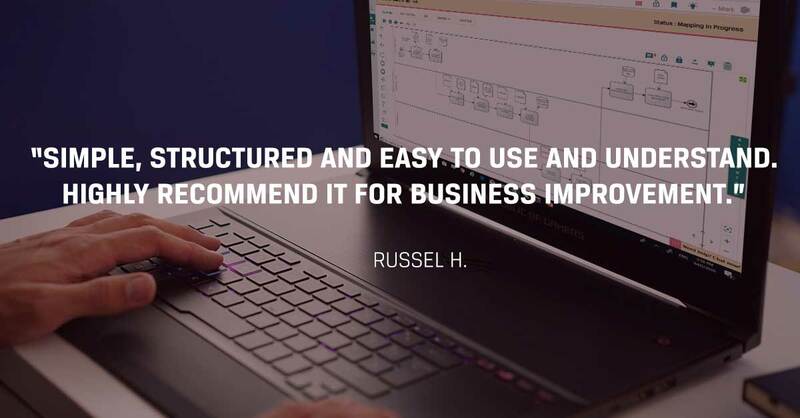 Let us help you design your process map to drive efficiencies, profitability, customer satisfaction, statutory compliance and employee productivity with the easy-to-follow and detailed Process Mapping Checklist!